Napa Stone Look 13 in. x 13 in. 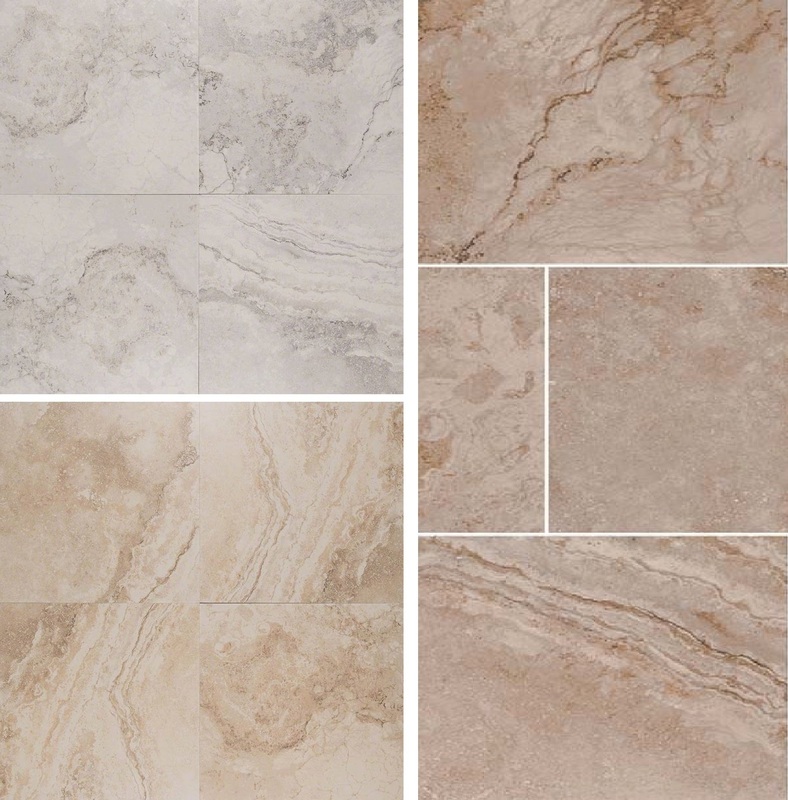 Matte Ceramic Floor and Wall features a natural stone look of swirling warm creamy clouds and veins. This large format ceramic tile has a matte finish for added elegance and it’s impressively durable and low-maintenance. Classic yet on-trend, it’s a top choice among homeowners and builders who appreciate its design versatility. Use it as flooring, backsplash, shower surround, or for accent walls in residential or commercial settings to create a signature look that endures the ages. Great item, as describe and good quality.